Upstate Electrical Solutions offers commercial electrical services for businesses in the Greenville area. If you have an electrical emergency, it can greatly impact your ability to run your business. Whether it's an overloaded circuit in the office or malfunctioning security lighting, you need it fixed fast. Our qualified commercial electricians will respond quickly and will effectively resolve the problem, so you and your employees are able to quickly return to productivity. If you want to ensure the best electricity for your commercial property, our electricians can help you plan out the electric wiring. You'll need a safe system that provides enough electricity for your needs, including all appliances, lighting, computers and devices, as well as indoor and outdoor security. You'll also need surge protection to protect your devices in the event of a power surge. Upstate Electrical Solutions can help you determine how many outlets you need in each room and work with you to design a fitting lighting system with track lighting, recessed lighting and other special fixtures. Upstate Electrical Solutions has been serving businesses in the Greenville area for over 17 years and has established a great track record of satisfied commercial customers. But that's not all: because we know we deliver great workmanship, we also give you a 100% Customer Satisfaction Guarantee. 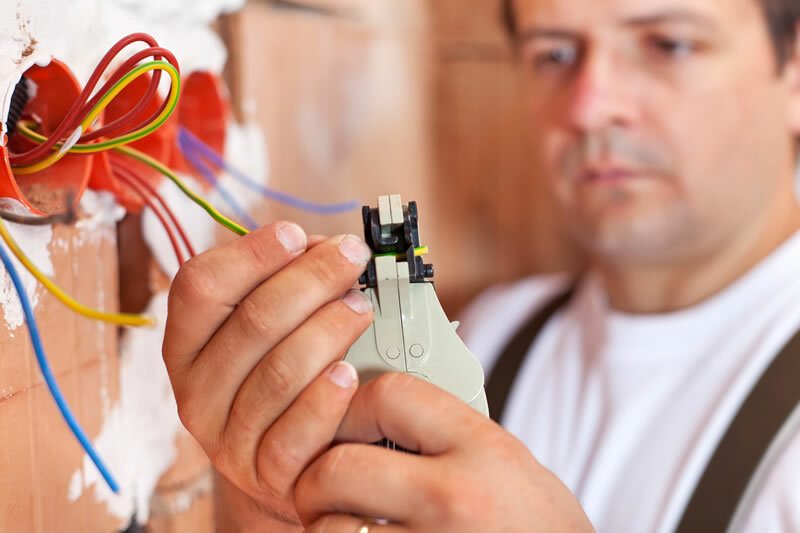 Call Upstate Electrical Solutions today and have an electrician assist with your commercial electrical needs.